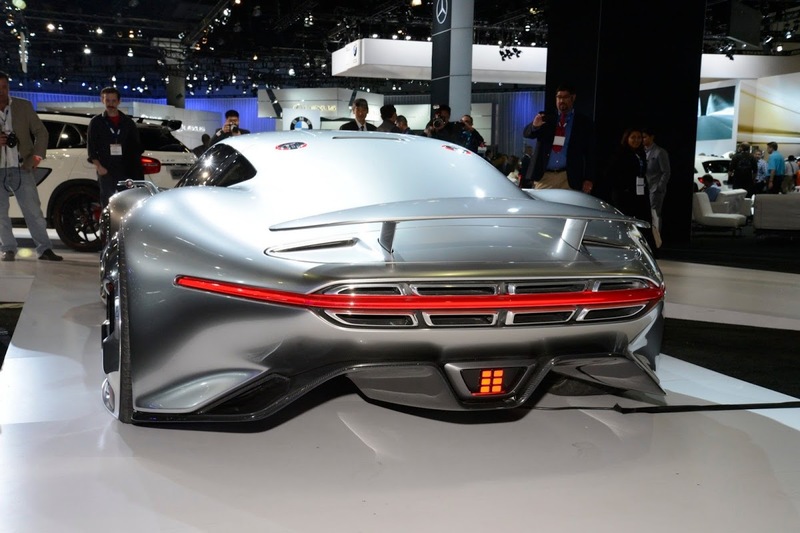 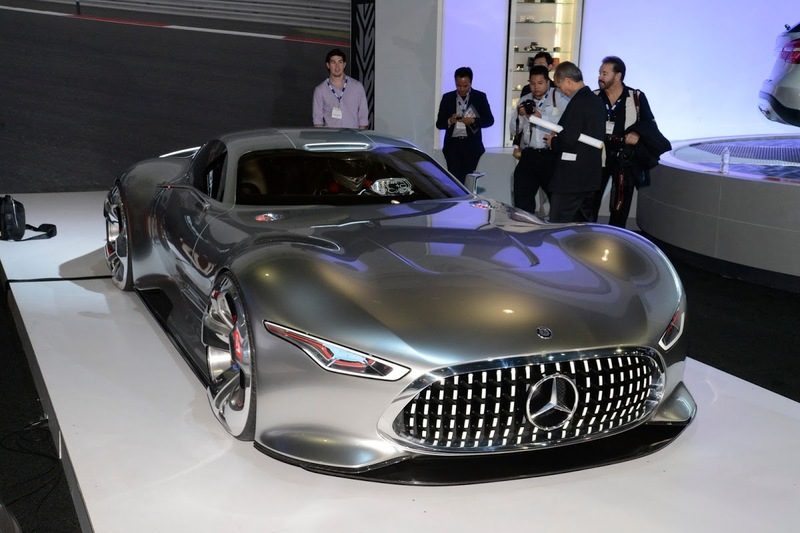 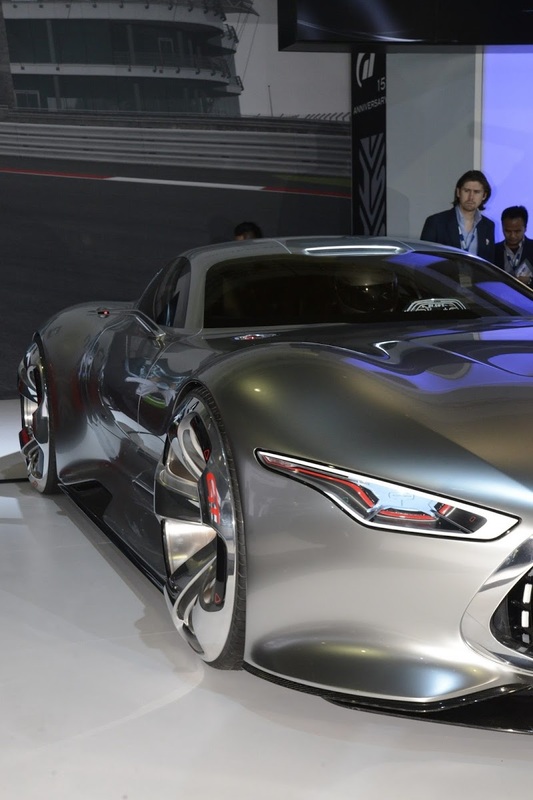 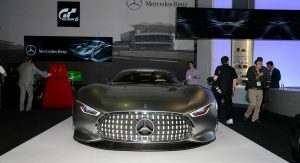 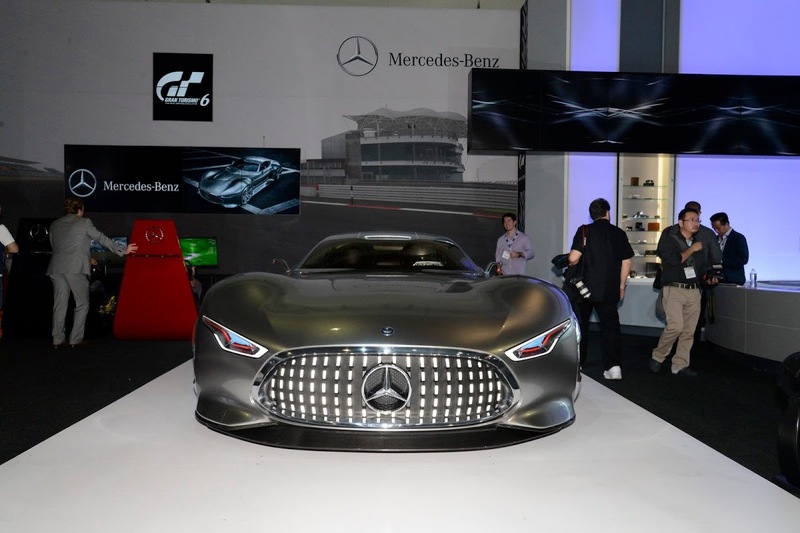 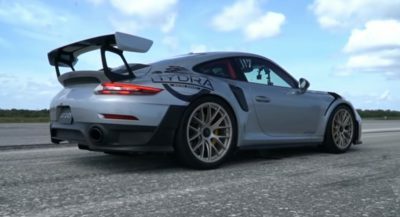 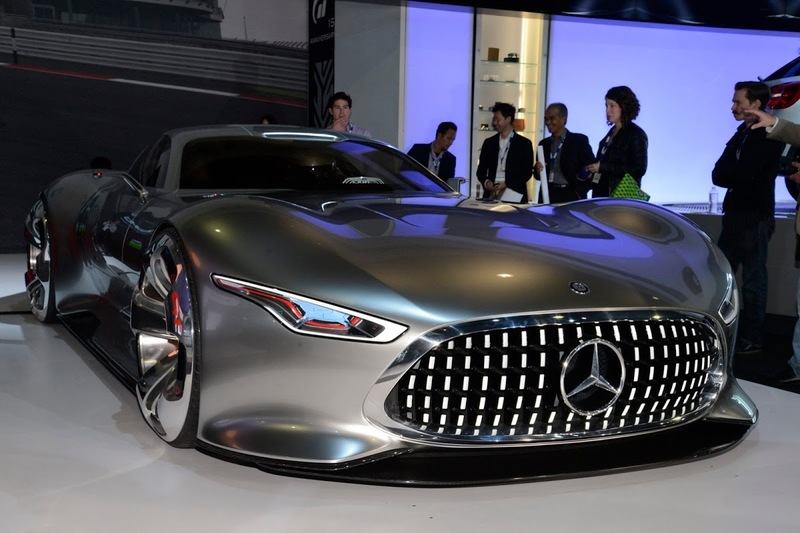 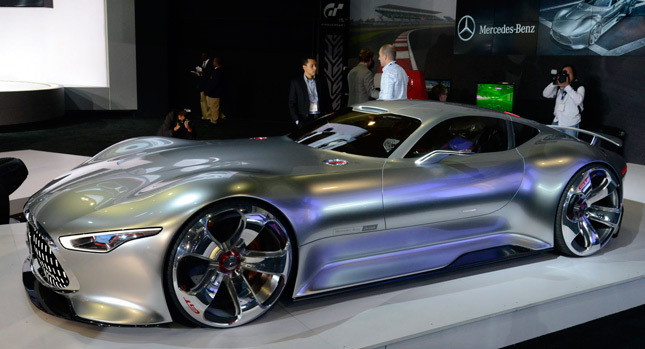 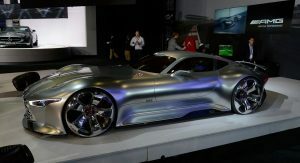 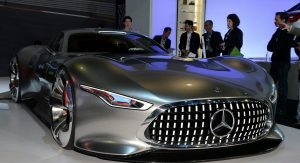 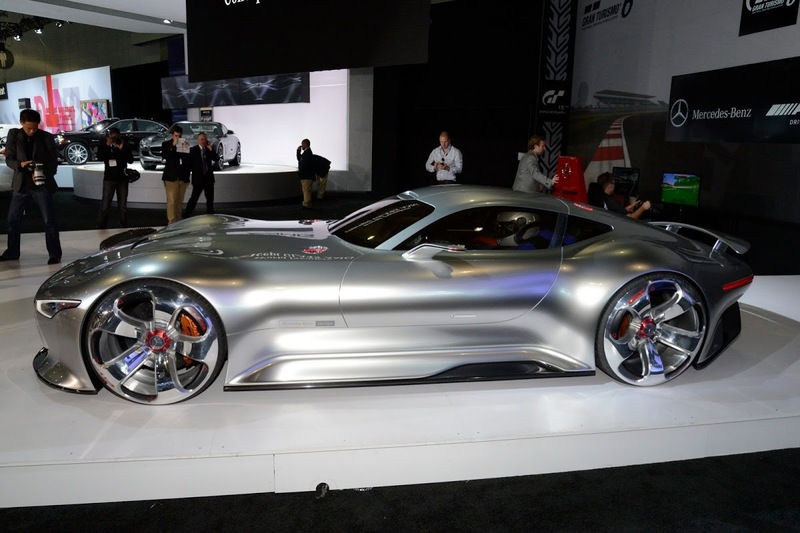 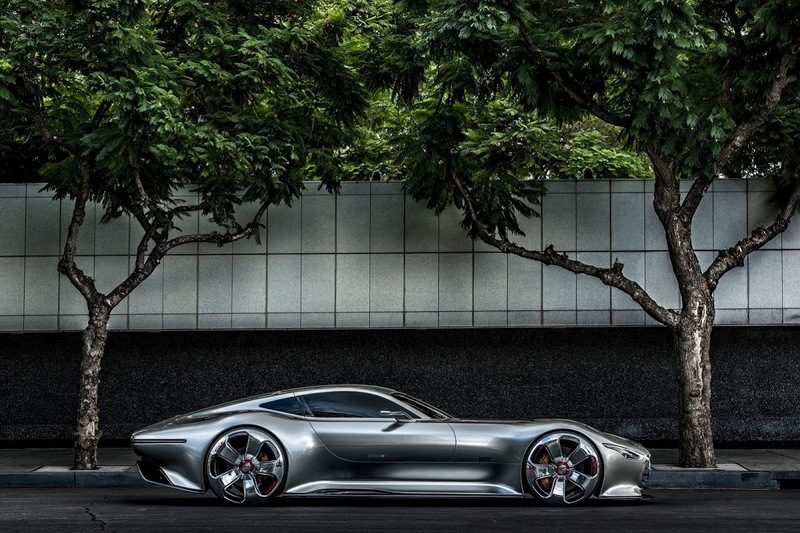 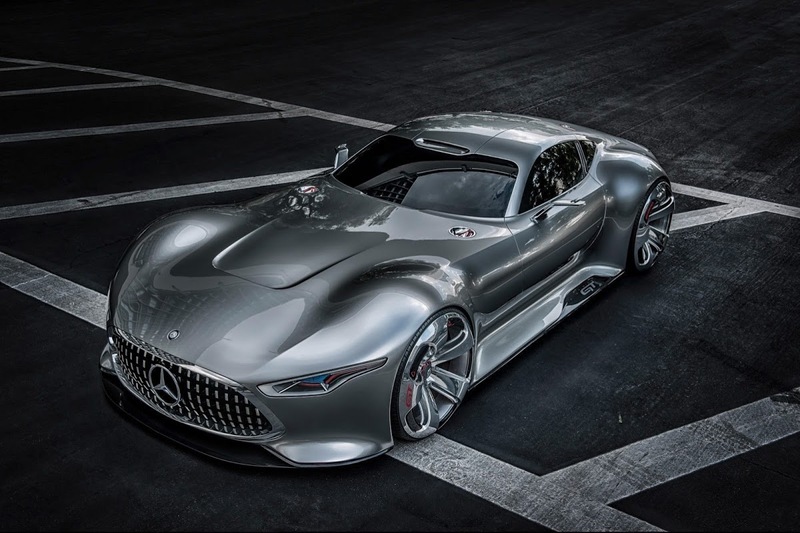 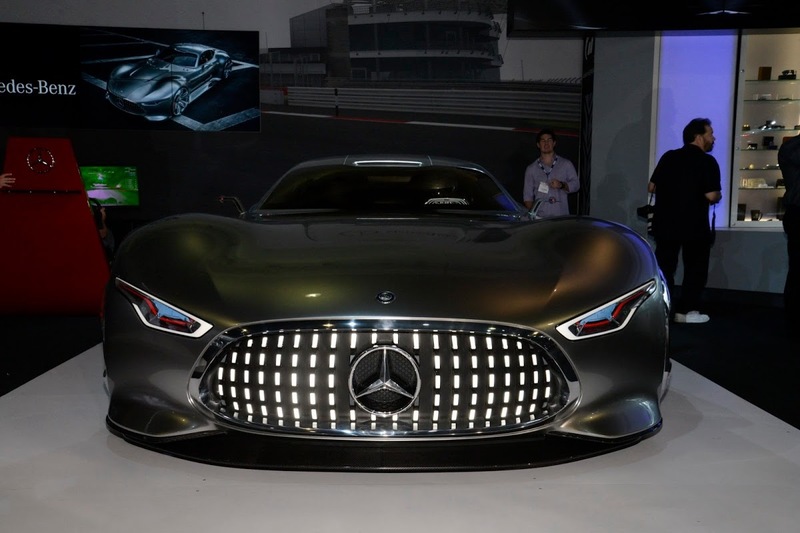 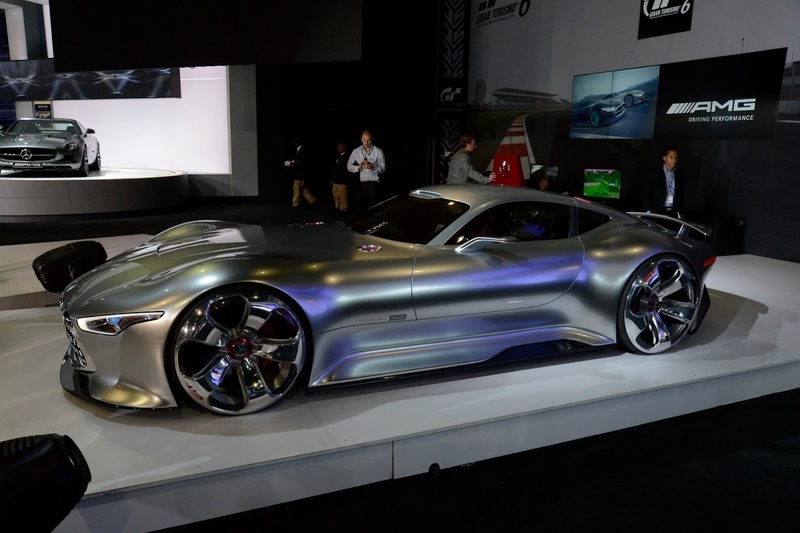 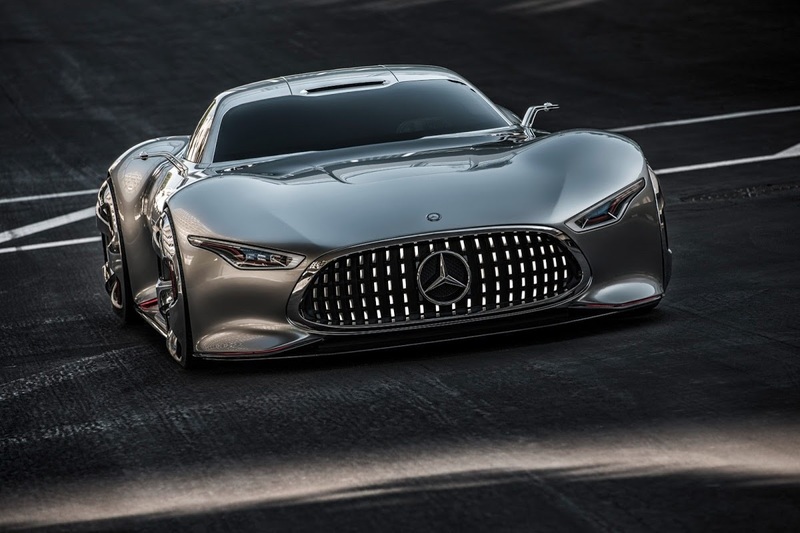 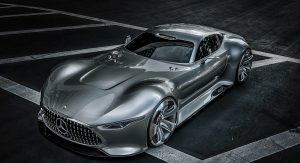 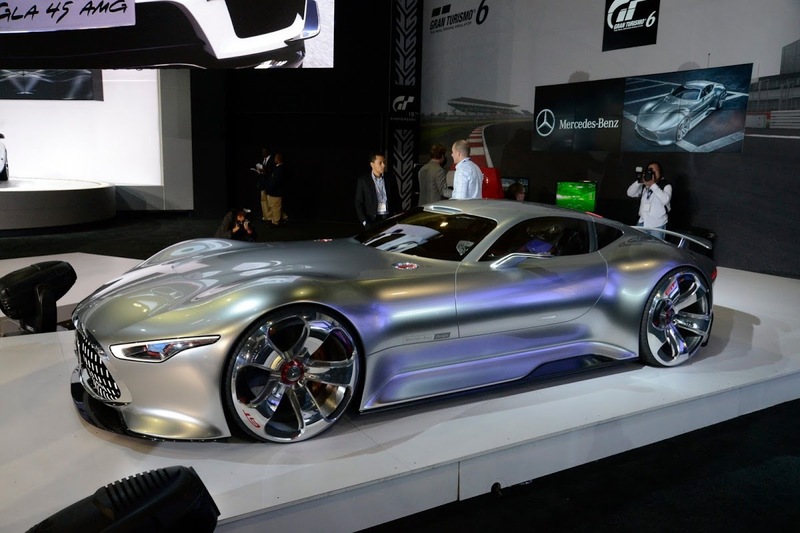 Designing a virtual concept for the Gran Turismo 6 to be offered as special downloadable content (DLC) from next year wasn’t enough for Mercedes-Benz which brought the AMG Vision supercar to life with a 1:1 scale model displayed at the firm’s Los Angeles Auto Show booth. 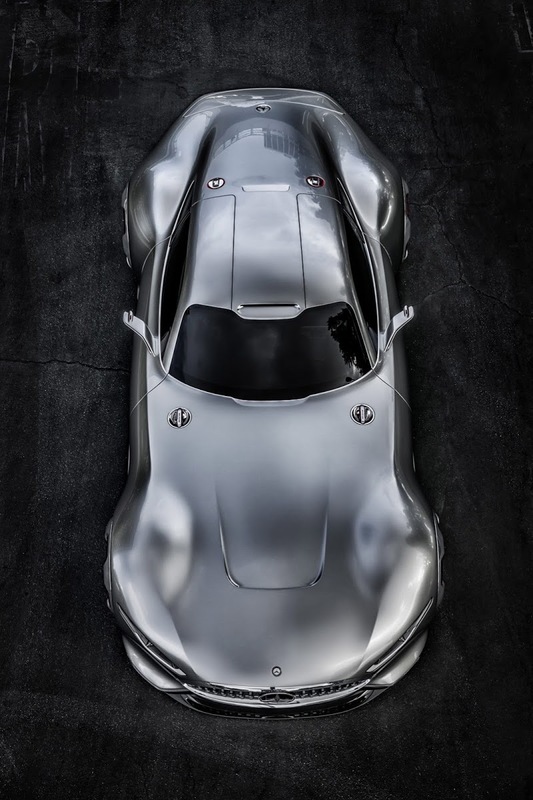 It’s certainly an impressive sight to behold, even though we know that the 300SL (the classic one) inspired model is completely hollow underneath. 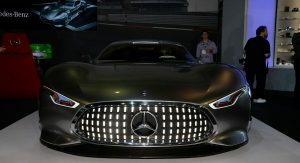 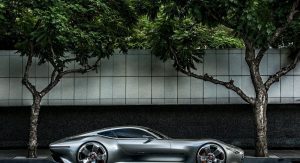 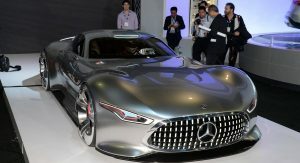 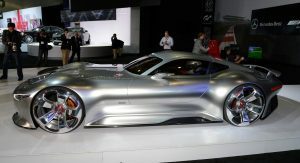 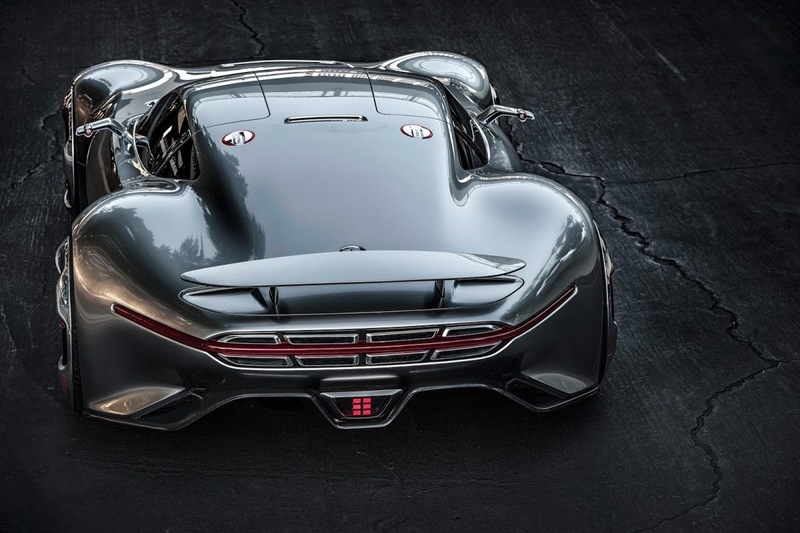 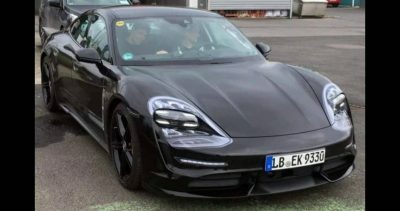 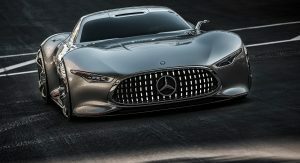 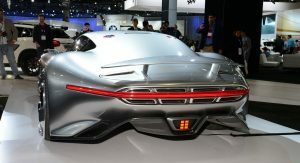 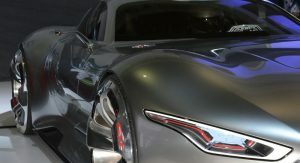 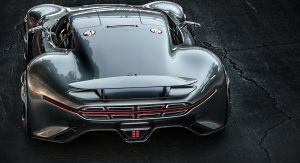 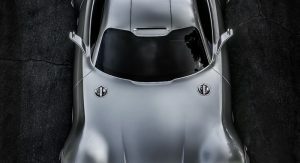 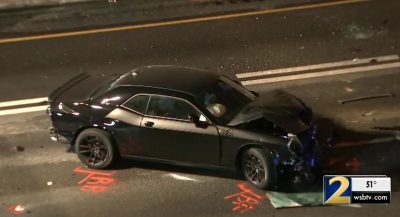 When designing the AMG Vision Gran Turismo, the people at Mercedes-Benz Research & Development Center in Sunnyvale, California, envisioned the car with an aluminum space-frame body and a front-mid mounted twin-turbocharged V8 gasoline engine of unspecified displacement twisting out of 577HP (430 kW) and 590 lb-ft of torque.